Is that a fair objection to hiring a third-party worker or agency in today’s world? What are you really saying when you say you prefer to hire in-house? When you hire someone in-house, you can check on the project at most any moment, have face-to-face conversations, and control all aspects of the work process. Further, you can build a solid relationship and establish trust through day-to-day interactions. Many fear that they will lose these benefits when hiring an outside development/design company and that their project may suffer as a result. While these concerns may cause you to hesitate before hiring externally, the right agency will resolve them and can offer you additional benefits that in-house hiring can’t. A good agency doesn’t take the project and disappear until it’s finished. Instead, it will utilize available technology to work hand-in-hand with its clients throughout the entire process. A great company will take it a step further. It will understand the concerns a company may have about trusting its project to an outsider. To quell any fears and build a strong relationship, it will come and meet you in-person, hold weekly standup meetings, and will even be open to working out of your office to get to know you and your team. The bottom line is: There are companies that will do what it takes to ensure you, as the client, are comfortable and confident throughout the entire process. What other benefits does an external hire offer? First, they don’t require you to pay full-time wages and other costs that come along with having an employee (software, hardware, taxes, benefits, etc.). You can hire them on a project-by-project basis which often results in a lower project cost. Additionally, outsourcing allows you to contract a team of IT professionals with years of expertise and knowledge which would be more expensive to bring on in the form of employees. Scaling up is also much easier. As a result, your in-house team can concentrate on their core competencies while you get a high-quality product at a competitive price to accelerate the velocity of growth and innovation at your company. What about when the agency is working remotely? In modern times, the process of working with a person remotely has evolved. According to Global Workplace Analytics, roughly one-fourth of the U.S. workforce telecommutes occasionally or permanently. 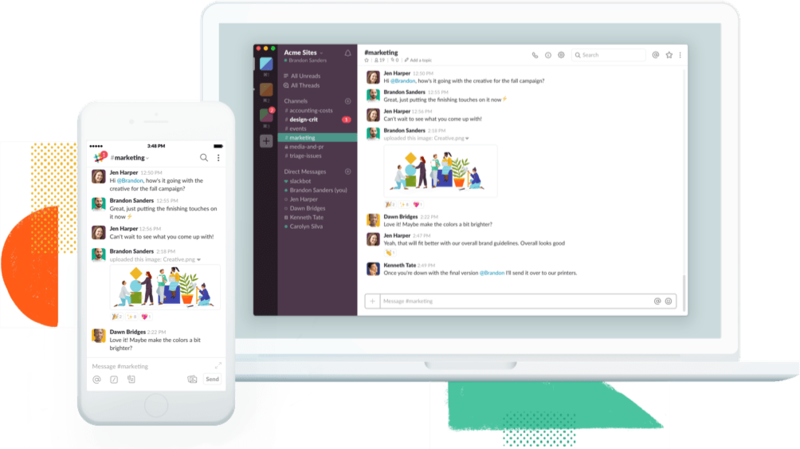 Video and voice conferencing apps like Skype, messaging platforms like Mattermost and Slack, and collaborative workspaces like Jira and InVision have enabled a new level of collaboration. 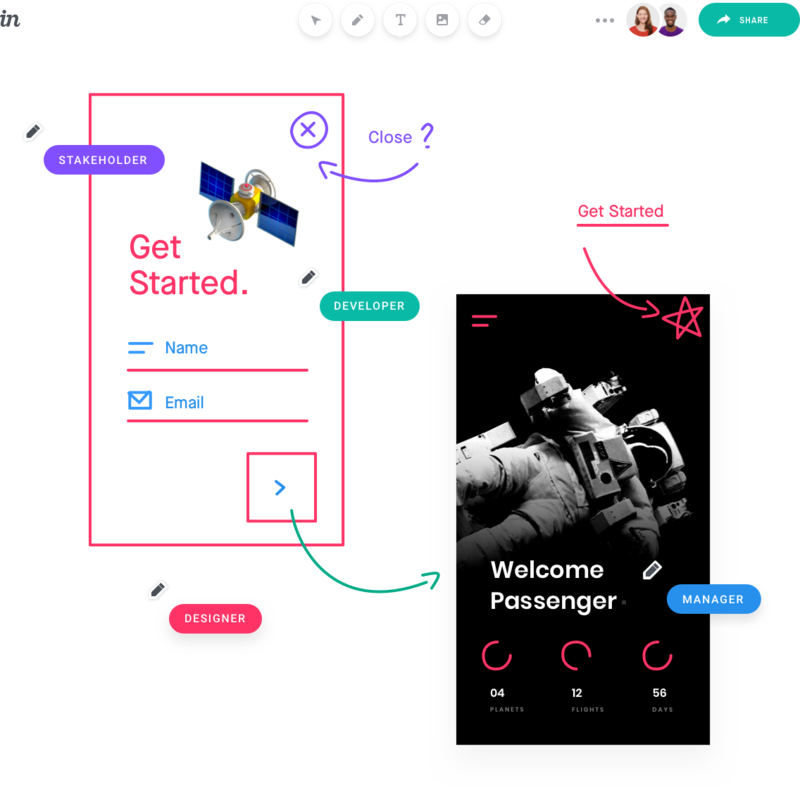 You can now work on a project in a real-time virtual space with people from anywhere in the world. Companies that connect via messaging platforms and make themselves available during set hours are instantly reachable. Gone are the days when you have to send an email and wait for a reply. Instead, you can see if someone is on, message them, and have a conversation at that moment. Even if you have someone sitting next to you, in many cases, it’s more effective to use the available online tools to collaborate within the actual piece of work. You can add comments which tag the specific aspect you would like to refer to and all members of the team can join in to share their feedback. If a company is using the right tools and approach, the online work process becomes transparent. There is no guessing about the progress of the project. You don’t even have to walk over and ask an employee as you can log in and see for yourself at any time. All this being said, there are those companies that don’t prioritize relationships, trust, and transparent collaboration and may leave you less than satisfied with the experience. Therefore, it is important to choose the right company. How work is completed is changing and by embracing advances in technology, businesses have a viable way to cut costs and maintain or improve quality. However, it’s important to find a contractor that understands the importance of fostering open, ongoing relationships with clients. At Brightscout, we regularly work with clients remotely and continue to deliver in terms of quality and value. Our secret? We build strong relationships and establish trust through effective communication and collaboration. Every project is the result of our team melding with our client’s team to create a stellar final product that surpasses their expectations. We may even show up at your office with breakfast sandwiches! Ready to get started? Contact your Digital Transformation experts at Brightscout by filling out the form below.